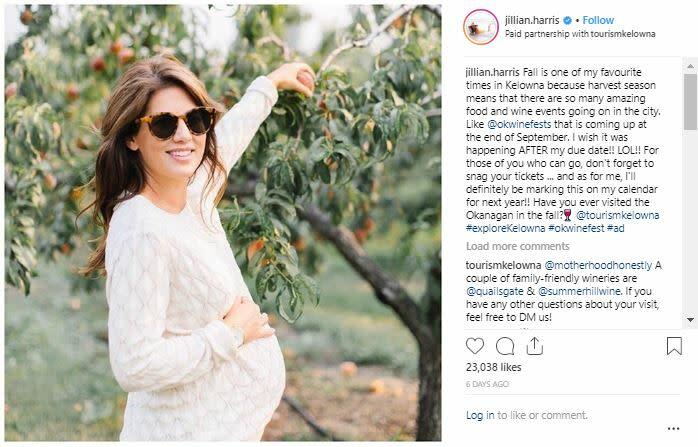 A partnership with local resident Jillian Harris, has seen interest - and Instagram follower numbers - spike whenever she posts about some of her favorite events, activities, and places around Kelowna, West Kelowna, and the Central Okanagan. Canada&apos;s fittest city is home to one of the world&apos;s fittest men. Kelowna was recently featured in a documentary called "All In" about Brent Fikowski and his road to compete in the Reebok CrossFit Games. Brent also helped &apos;raise the bar&apos; in interest in discovering our fit and friendly destination in fall. Calgary photographer, Scott Bakken, has been named one of Canada&apos;s top Instagram influencers. Recently Scott, his family, and a group of friends came to Kelowna and other Okanagan destinations on a BC road trip to document and share their stories. We look forward to welcoming them back in October! Yes, cats can be influencers, too. 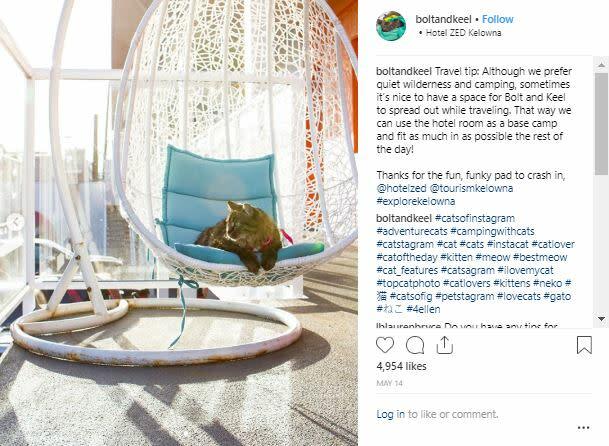 With over 108,000 Instagram followers, Bolt & Keel, two feline travellers, are also helping to raise awareness and interest in pet-friendly destinations. Tourism Kelowna recently hosted them (and their chauffeurs) to share their must-do activities for pet-lovers. 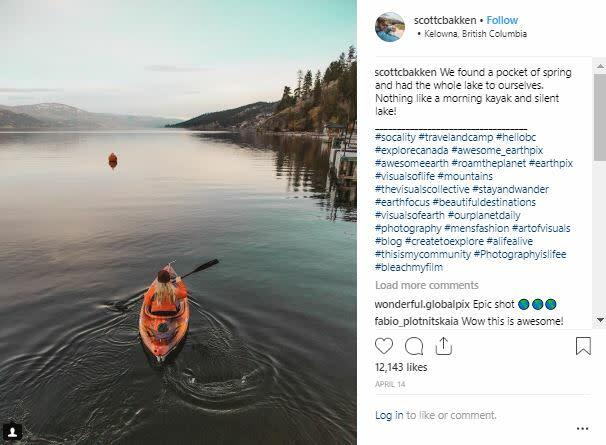 These are just a few examples of how Tourism Kelowna is using social media - and social media influencers - to further interest in and travel to Kelowna. In September, we reached an Instagram milestone of over 30,000 followers. Our combined social media audience is over 110,000, with who we share travel ideas and inspiration, and answer questions from travellers. 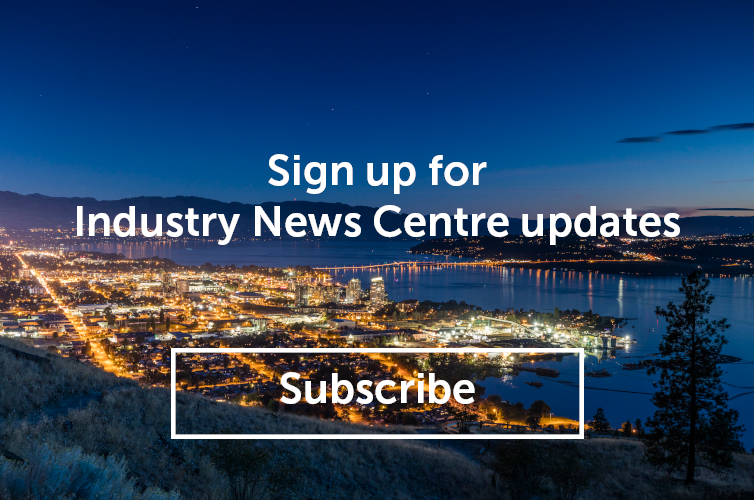 If you know of an influencer who should come and #exploreKelowna, please contact Jennifer Widmer at jennifer.widmer@tourismkelowna.com or by calling (250) 861-1515 ext 204.